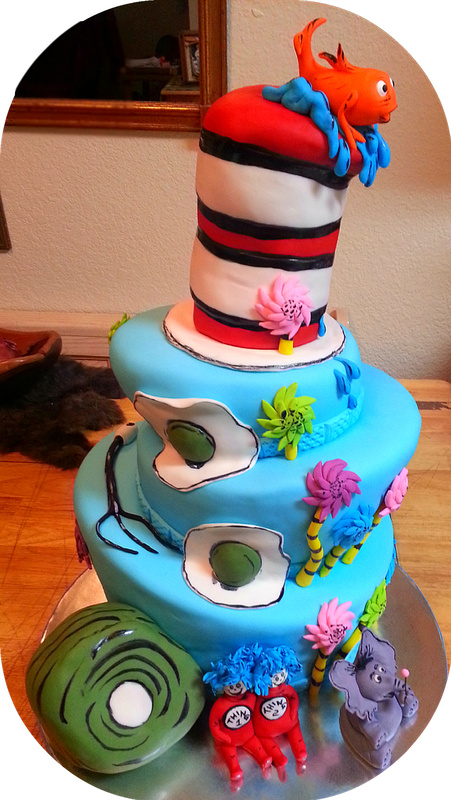 WHIMSICAL, STORYBOOK, CARTOON, MAGICAL &amp; FANTASY - Cakes Unleashed!! Home of the "Incredible Edibles!" Cakes Unleashed© 2006-2019 All Rights Reserved.